VolcanoBox Ver 1.9.1 Minor update! Posted in GPGIndustries News, Volcano Box...Ahead of all | Comments Off on VolcanoBox Ver 1.9.1 Minor update! GPGJTAG V2.08 New Update, K-Touch, Samsung and more..
Posted in GPGIndustries News, JTAGPro aka GPGJtag | Comments Off on GPGJTAG V2.08 New Update, K-Touch, Samsung and more..
HUAWEI U8651t T-MOBILE Prism UNLOCK WITH VOLCANO. Posted in GPGIndustries News, Volcano Box...Ahead of all | Comments Off on HUAWEI U8651t T-MOBILE Prism UNLOCK WITH VOLCANO. World First PEL C960 Mstar CPU (8532B) Read ,Write on Volcano Box. Posted in GPGIndustries News, Volcano Box...Ahead of all | Comments Off on World First PEL C960 Mstar CPU (8532B) Read ,Write on Volcano Box. VolcanoBox 1.8.8 World’s 1st Android read Custom Emmc area and SPD. Posted in GPGIndustries News, Volcano Box...Ahead of all | Comments Off on VolcanoBox 1.8.8 World’s 1st Android read Custom Emmc area and SPD. 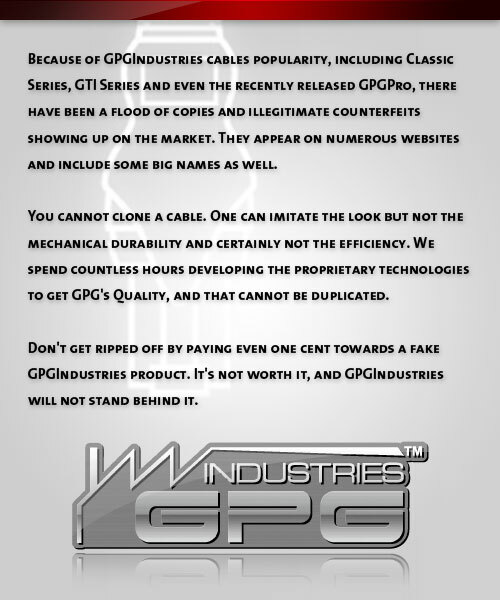 Posted in GPG WORKSHOP, GPGIndustries News | Comments Off on GPGWorkshop new update ver 4.0!! !